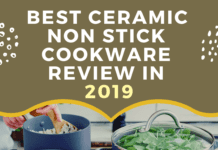 Unlike in the earlier times, there are many nonstick cookware in market today which are as a result of the ever advancing technology. GreenLife Ceramic Nonstick Cookware is one of those product with advanced technology. It is designed with expertise to ensure easy and quality cooking. This is a unit with excellent heat conduction. It is made with a gorgeous finish and pleasant interior that improves the cooking result with a greater accuracy. It actually makes a perfect addition to your kitchen. It has unique parameters that have made it stand out in market, yet at a very friendly price. The good looking cookware has also been designed to ensure safety when cooking, and promotes comfort while cooking. 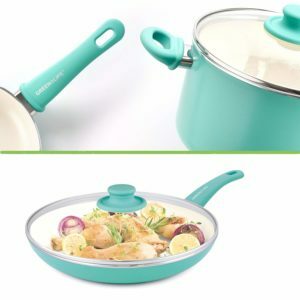 GreenLife Ceramic Nonstick Cookware is very durable. It is made of very tough aluminum that is an excellent heat conductor. Apart from durability, the material ensures even heat distribution and allows you to cook with less heat. The dual riveted handles are firm and very strong. The sturdy construction is also lightweight, which is a plus. You do not want to work with very heavy cookware that will only strain your elbow. 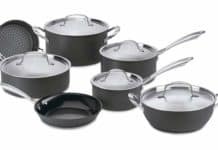 In addition, the cookware has a decent warranty that guarantees you quality. While cooking is most people’s hobby, cleaning utensils is not. In fact, if you are a kitchen person, fighting over the dishes is not a very new experience. 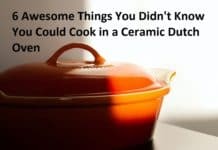 In cooking, we all get the struggle of scratching cookware to remove stuck food when washing and even going further to soak them for so long at least to make the task a bit easier. However, in GreenLife Ceramic Nonstick Cookware, cleaning has been made so easy. The good-looking cookware offers impeccable food release ensuring that cleaning is very easy. Additionally, it can be cleaned safely using a dishwasher. The dishwasher-safe construction not only makes work easier but also saves time and energy. 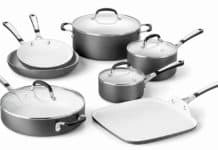 Polytetrafluoroethylene (PTFE) and Perfluorooctanoic acid (PFOA) are chemical compounds that are found in the coating of most cookware. This is due to their ability of repelling water and oil. Although their transfer to food is minimal, long term use of the same is not safe. 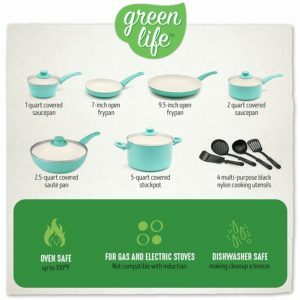 GreenLife Ceramic Nonstick Cookware is however free of these and more harmful compounds like lead and cadmium. It is as a result this cookware that is safe to use even if you are to use it for a life time. 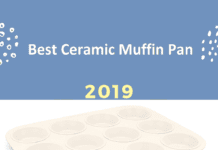 It is made of thermolon ceramic nonstick instead. 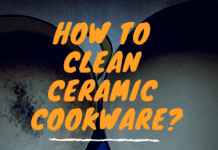 Consequently, when the cookware is accidentally overheated, toxic fumes are not produced. When cooking, getting burns from accidently touching hot handles is not a new experience. Actually, most cookware have handles that heat as the cookware heats and are very uncomfortable to hold. However, in GreenLife Ceramic Nonstick Cookware, the handle is heat resistant. The stay cool handles are also very comfortable with soft firm grip. The oven safe handles allow you to remove a very hot cookware with temperatures around 350 degree Fahrenheit from the oven with a comfortable secure grasp. 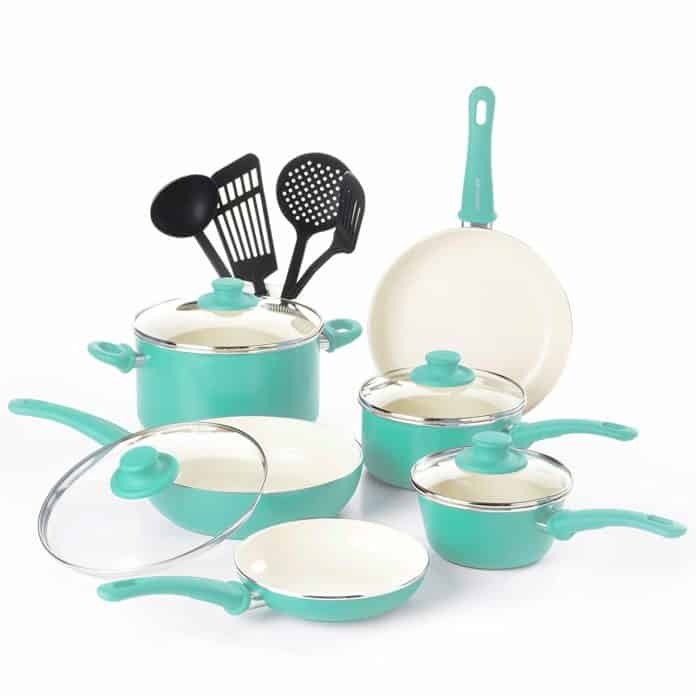 GreenLife Ceramic Nonstick Cookware has sturdy glass lids. The lids are transparent, offering a clear view of what is cooking. Subsequently, you will not have to keep opening and closing the lid to check progress. This also ensures no release of moisture. When there is need to open, say to add some water or ingredient, it is very easy to open and it stays cool. Note: metallic utensils should be avoided when cooking with this cookware. In their place, wooden and nylon ones should be used. The cookware is made of an excellent heat conductor. Consequently, low to medium heat should be used. 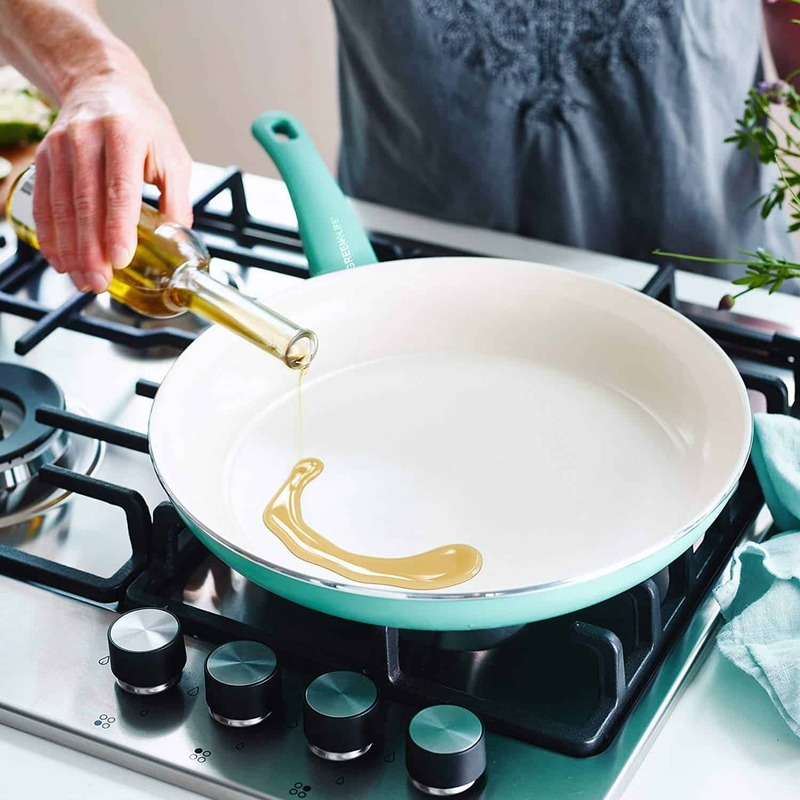 Why should you use GreenLife™ Ceramic Nonstick Cookware? Since this pans are all the same in appearances, the only thing that brings the difference is the performance of the cookware. It offers an excellent heat that cooks food perfectly. This is because it uses aluminum material which is a good conductor of heat. 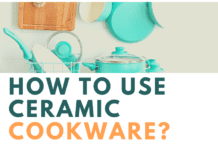 Every part of the cookware heats up quickly and uniformly. This model sells cheaply than most of other model in the category. 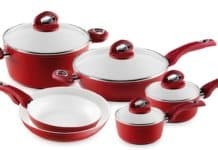 It is an affordable product making it a perfect choice for most people who are considering to buy a cookware. The cheap price of the product does not compromise its quality and value. It offers great value and this is one of the reasons why many users are pleased with the product. 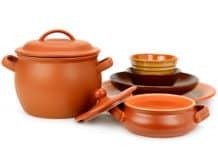 GreenLife ceramic cookware is a model that is attractively designed to meet all of your needs. You will definitely spend a good amount of time with the product before it depreciates. Its pretty design actually makes it easy to cook with and washing it is also easier. GreenLife pans and pots are made using the aluminum material. As we know, aluminum is an extraordinarily good material for conducting heat. This materials heat up quickly and distribute the heat evenly in all areas of the cookware. Majority of users of this product have left a lot of comments that they are happy with the product. This is because it is easy to cook using this cookware and food don’t get stuck easily. You can turn and prepare your meals with easiness. Does this unit contain teflon? Can you use the cookware on induction cooktop? Which is the best oil type to use? 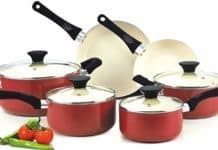 GreenLife Ceramic Nonstick Cookware makes the flawless addition to any kitchen at a very reasonable price. The sturdy construction does not sacrifice its touch of style and elegance. It has been designed with skill to ensure that cooking is not only easy but also safe and comfortable. With this dishwasher safe construction, there is no more fighting over dishes after every cooking.